KOFST Brain Pool Fellow, 2018. 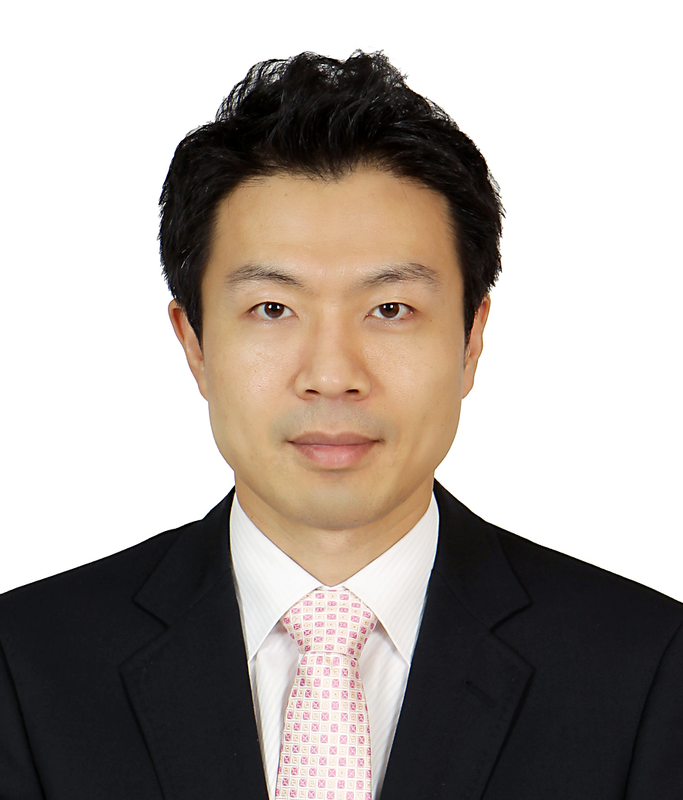 Senior Research Engineer, SK Energy R&D Center, Korea, 2005 - 2009. Supervising students' projects in various chemical engineering courses: Study Project 4, Research Project 5, Industrial Project 5, etc.